We said goodbye to our old studio space in 2017, and we’re gearing up to welcome our students and faculty into our new building in the month of February 2018! 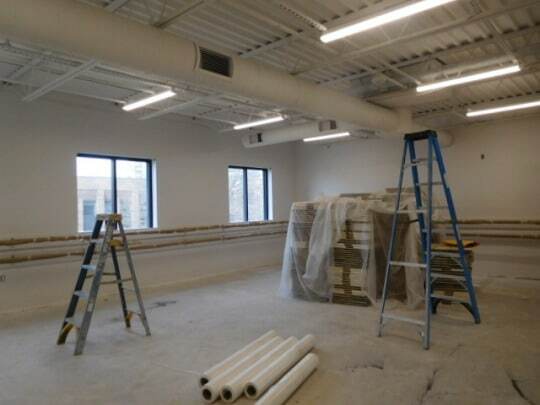 We are thrilled that the time is so close, and we have a few photo updates on the progress. We’re in the final stages of turning what was once an empty space into a DANCE space! 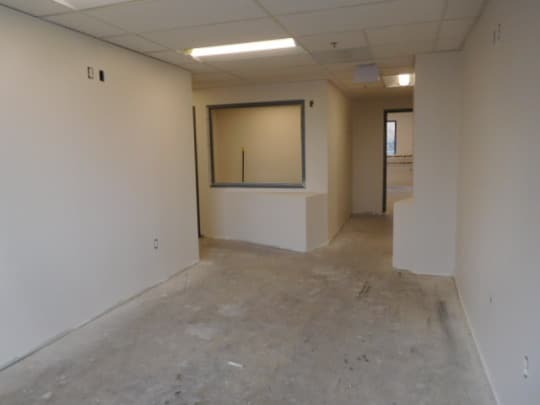 With three studios forming, two of which are more spacious than our previous large studio, things are beginning to look like the new home of JSDA! Floors are being installed, mirrors hung, and fresh paint is going up! 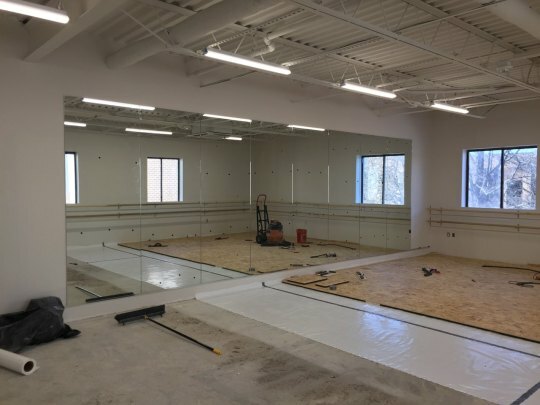 With quality barres in place, high ceilings, and their own dressing room area we just know our students are going to love their new home! We can’t wait to see them step into the lobby of JSDA and take the tour of the building. We look forward to bringing everyone into a permanent space in, what we anticipate to be, less than a month! We’re closer than ever to the final unveiling, so keep an eye out for updates and information as it will all be coming to you this month! We thank all of our brilliant instructors and dancers for their patience as we work to create the dance studio we’ve all been dreaming of. Beverly Road, here we come!